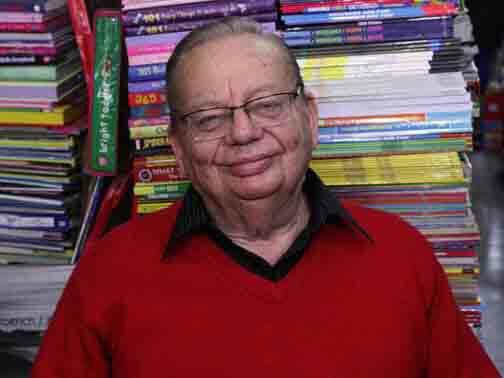 Mumbai, Jan 1 (IANS) Ruskin Bonds ghost stories will be coming to life with web series titled “Parchayee – Ghost Stories by Ruskin Bond”. 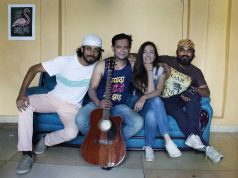 The series is for an over-the-top (OTT) platform ZEE5. Produced by Banijay Asia and Opus Communication, it will be a series of episodes based on 12 stories written by Bond. “Whenever I run out of people to write about, I cook up a few ghosts or they appear before me. I am happy that my stories are coming alive for the first time on a digital platform and I look forward to watching them. 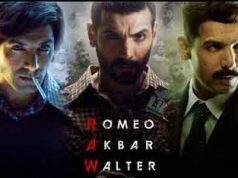 I hope my readers will enjoy the series,” Bond said in a statement. The first episode will premiere on January 15. The following stories will unfold monthly till June this year. The first four episodes will be based on stories — “The Ghost in the Garden and The Wind on Haunted Hill” and “Wilson’s Bridge and The Overcoat” — to be directed by V.K. Prakash and Aniruddha Roy Chowdhury respectively.